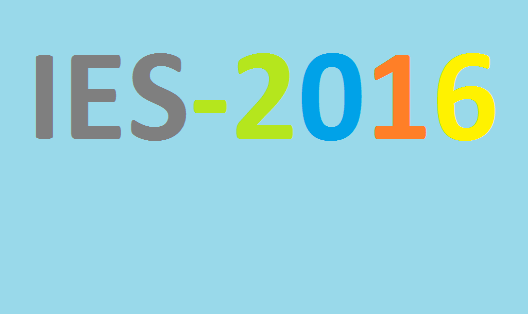 Indian Engineering Service (IES)-2016 held on 27th May to 29th May, 2016. First day was General Ability Paper, it was easy than other years feed back from candidates.Answer key of all the MCQ papers will be available very soon. Now we are sharing the question papers links.